When you think of saving space in the garden do you have the health of your plants in mind? When I first started using various space saving techniques, I certainly did not think that there were benefits for the plants. I just wanted to grow more in the limited amount of space that I have. But here’s the thing: by planting certain crops together you benefit the health of the plant above and below ground while simultaneously increasing your yields. 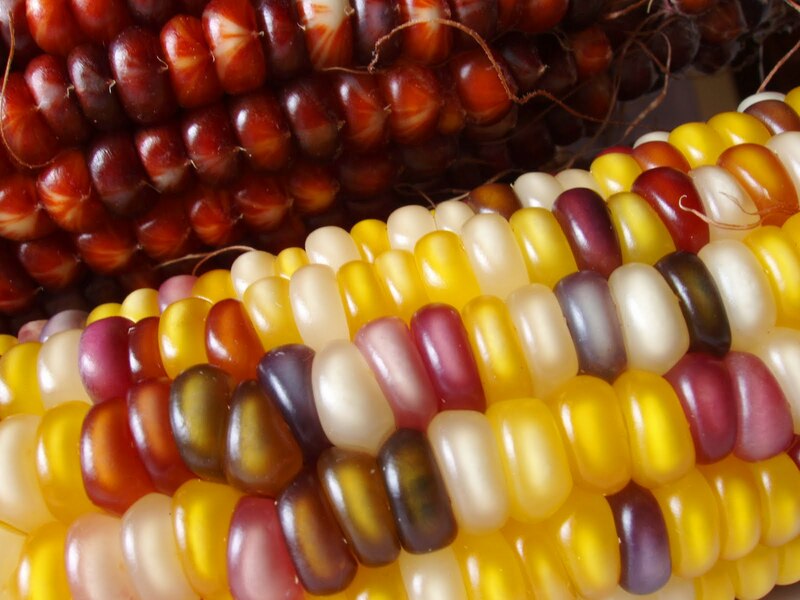 Native Americans are the pioneers of companion planting with their ‘Three Sisters’ technique of growing corn, beans and squash together. These three plants, when grown together, have a mutually beneficial relationship. The corn stalk provides the beans with a support to grow on and the leaves of the squash act as a living mulch to discourage weeds. Companion planting is basically growing plants together that “like” each other. This method of gardening allows you to maximize your garden space by growing things more closely together, but the plants also benefit from the chemical reactions that occur by making certain plants neighbors. It works like this: every plant releases different chemicals either from its leaves or from its roots and those chemicals either attract or repel insects. These same chemicals also either encourage or inhibit a plant’s growth and yield. Each plant also gives off a sort of signal, called a molecular vibration. Insects, both good and bad, use this vibration to find plants in your garden. Companion planting makes it more difficult for insects to establish themselves and find food (Avant-Gardening: Creative Organic Gardening). There’s a lot that goes into companion planting, but don’t let it overwhelm you. A little research about each plant’s needs can help you plan out what will go where in your garden space. The list of companion plants is too long to put here. There are plenty of web sites that have lists of what plants go well together. Just to wet your whistle a little here are a few: beans, cabbage and broccoli provide great shade for celery, lettuce and spinach; leeks and onions can be planted with carrots, parsley, pepper and eggplant. So just remember, with a little planning companion planting will not only save space. It will create a mutually beneficial relationship between your soil and your plants. If the soil is happy and the plants are happy, the possibilities are endless! ← What becomes of the broken garden?